Launch your own food ordering and delivery business with our customized mobile app. Are you looking for developing online food ordering software software like Zomato? Shopurfood offers you the best readymade online food ordering script similar to zomato food ordering marketplace. Our zomato clone script is well optimized for both web and mobile applications. We offer a customizable, whitelabeled zomato clone script developed using open source technology like PHP-Laravel. Customer can sign up using their social media login credentials in our web and Zomato clone mobile app. 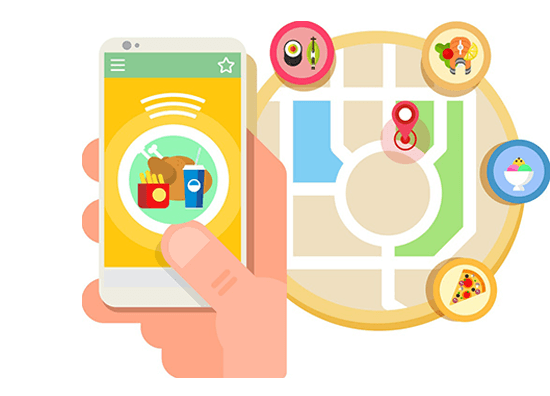 Customer can find their favorite restaurants using our user friendly location based search in nearby locations. Restaurant vendor can manage and update restaurant availability status of open or closed. Restaurant provide offer to customers such as discounts for large or item based offers and no delivery charges. All the completed, cancelled and upcoming deliveries are listed in order history. Users can easily select food from restaurant menu of restaurant and add them to the cart. Admin can log in to the website using our Zomato clone app. Admin has option to manage and change sub admin settings. Admin has full control over the entire order system and can add, delete or block certain vendors. Can easily add or delete cuisines and ingredient types from admin back end. Admin can manage the category and sub category list and user can filter their option based on availability. Can add, delete or block vendors from admin back end as well as manage vendor item, order and payment. 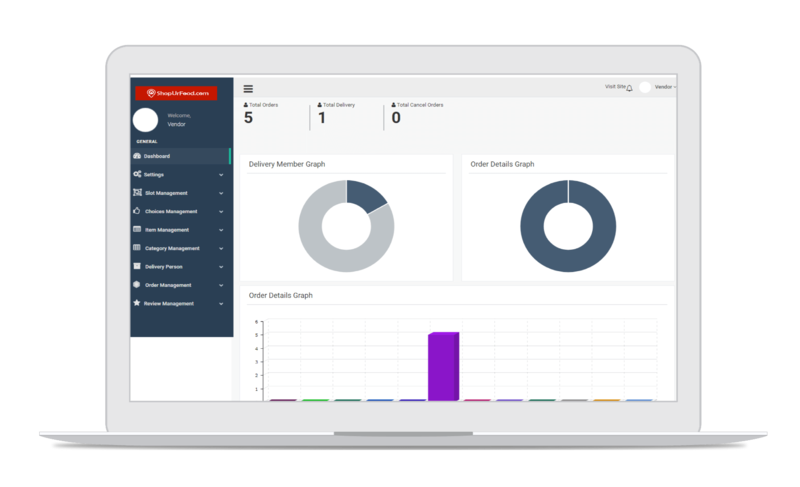 Admin can easily manage customers and their order details. You can keep track of order and delivery status. Manage the complete food ordering page with back end CMS and keep track of activity log. Manage Site information, banner, FAQ, currency, logo, address, contact inquiry, newsletters and much more.